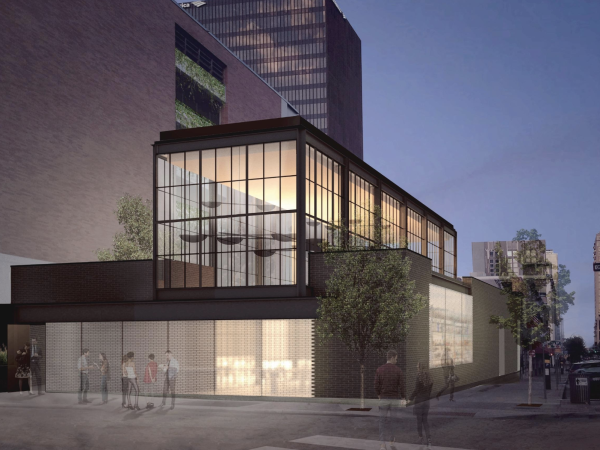 Cocktail connoisseurs, get ready: More than 60 whiskies are coming to Fair Market on September 14, and you can taste every single one of them. 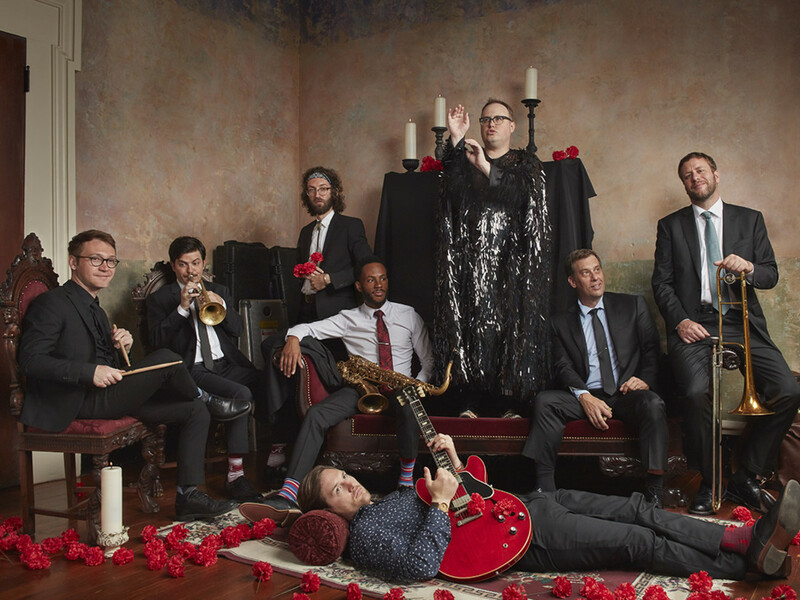 The WhiskyX brings together not just the world's best whiskies, but also some of Austin's favorite chefs, a fleet of food trucks, a cigar lounge, and a headlining performance by St. Paul and The Broken Bones, who sold out their last Austin show in 2017. 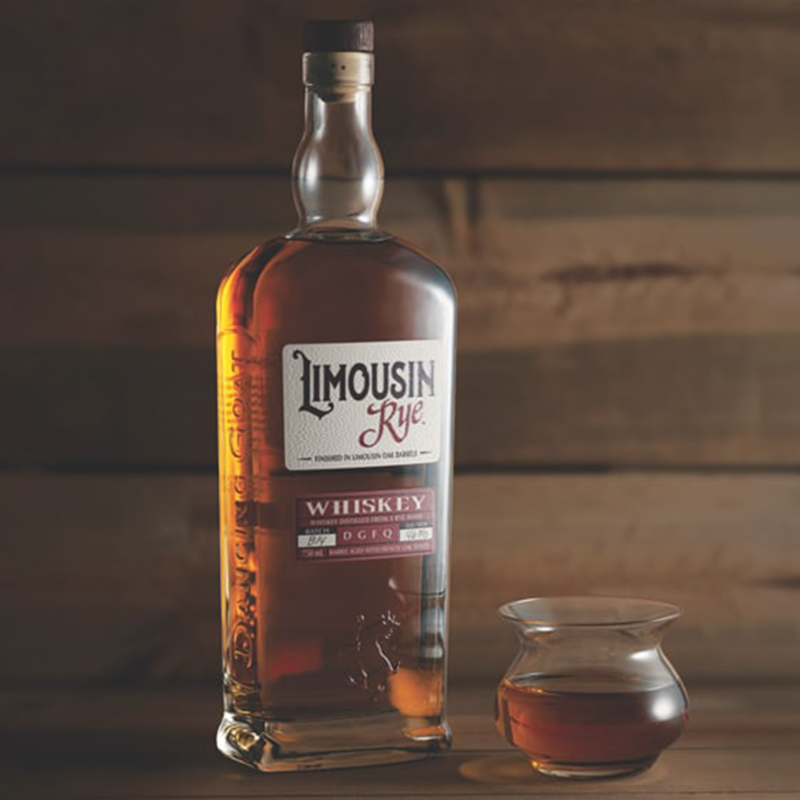 Move over coffee culture — there's a new uniquely American single malt in town. 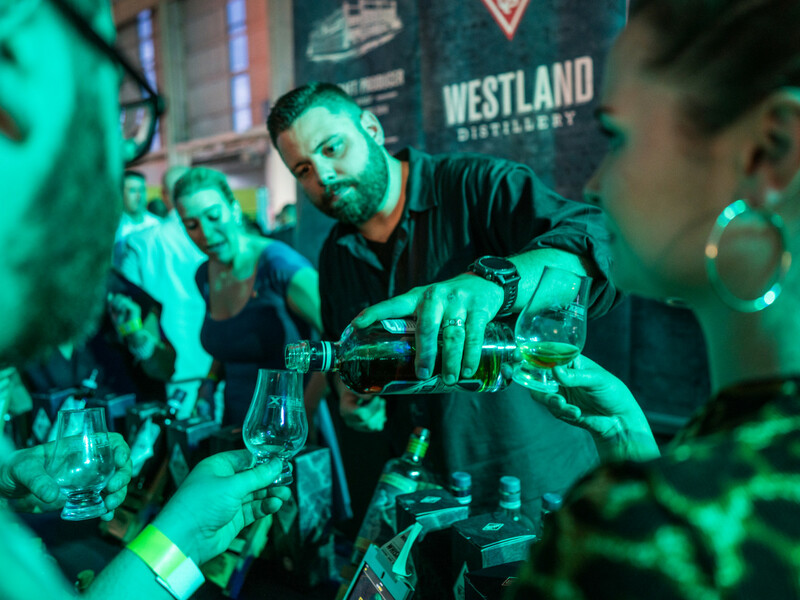 Boasting 2017's Master Distiller and American Single Malt of the Year awards, Westland distillery mashes, distills, matures, and bottles American single malt whisky in the heart of the Pacific Northwest. 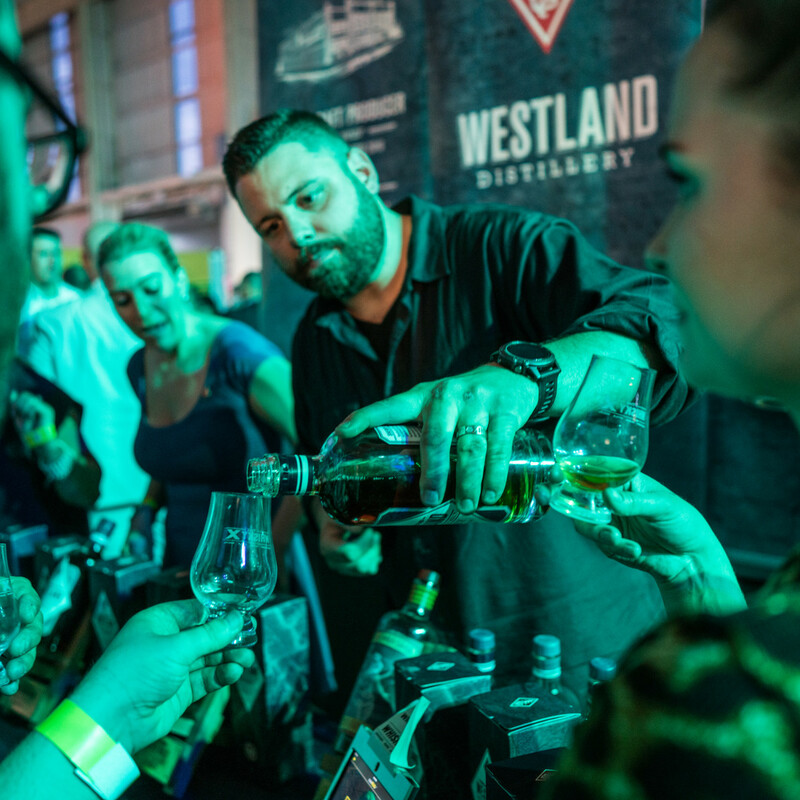 When Matt Hofmann co-founded Westland in 2010, the Seattle-based brand set out to create an entirely new category of whisky. 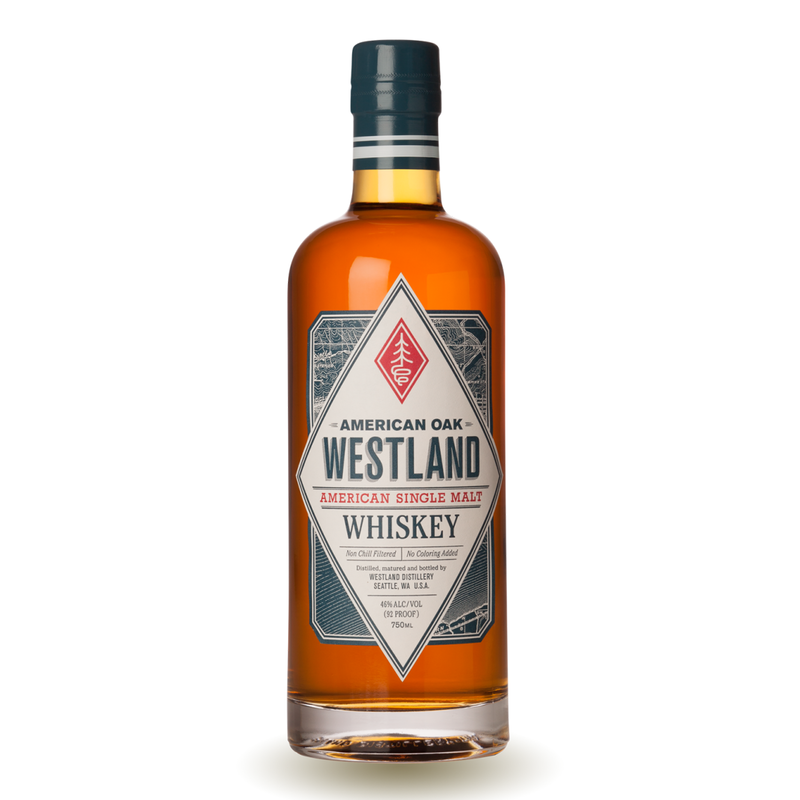 Distilled from the rich, flavorful barley of Washington State and matured predominantly in new American oak casks in the steady, cool humidity of its seaside home, this whisky is a testament to that vision. It's good to know that some things stay true to their roots. 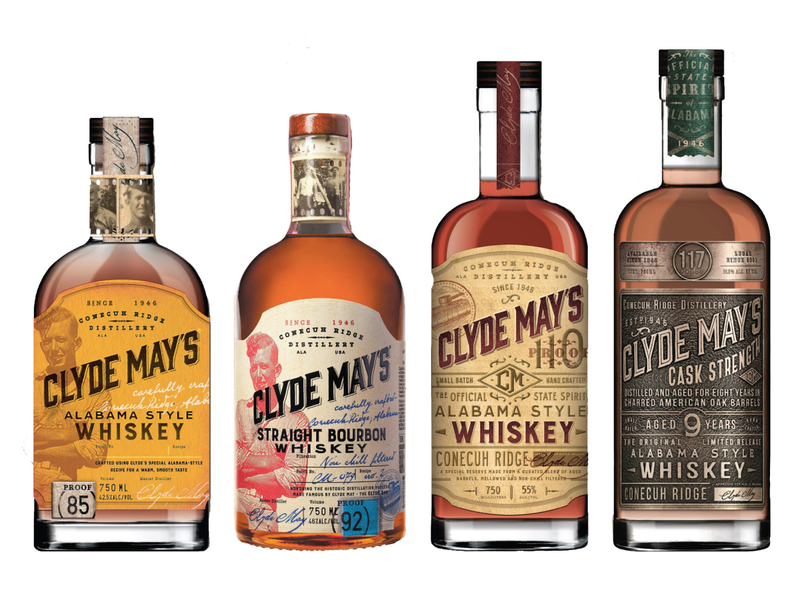 When first creating his proprietary finish, Clyde May added oven-dried apples to his barrels, which smoothed out his amber whisky. Even today during the bottling process, a subtle hint of apple is folded into four-year minimum aged straight bourbon. 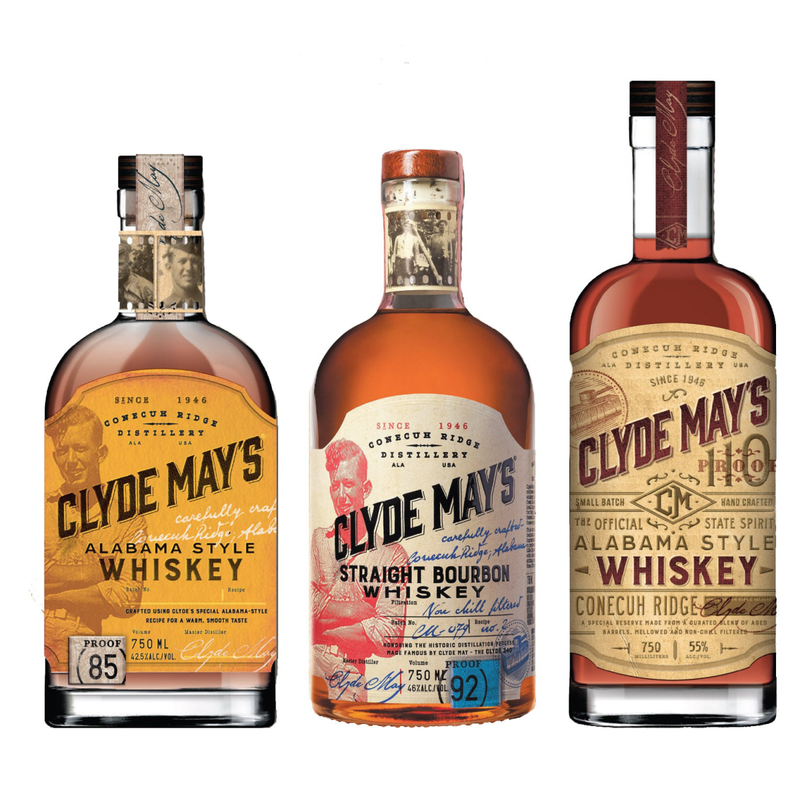 If you're a fan of great originals, Clyde Mays' original Alabama whisky will be one of your favorites. 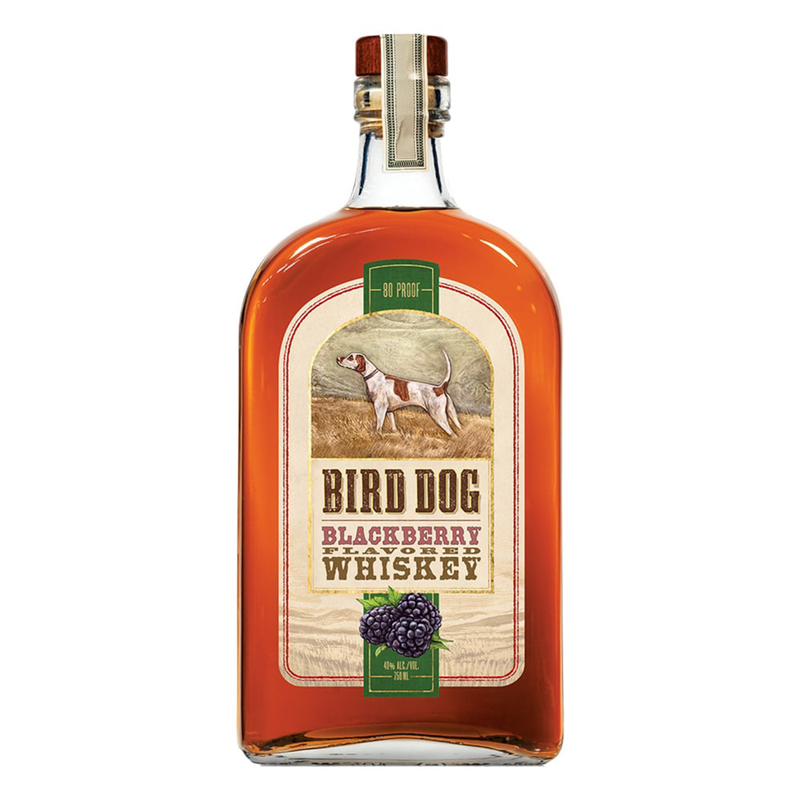 When it comes to flavored whiskies, Bird Dog has a ton of options. Blackberry, peach, apple, strawberry, ruby red grapefruit, hot cinnamon, jalapeño honey, and chocolate are a few of the available varieties, all hailing from Bowling Green, Kentucky. 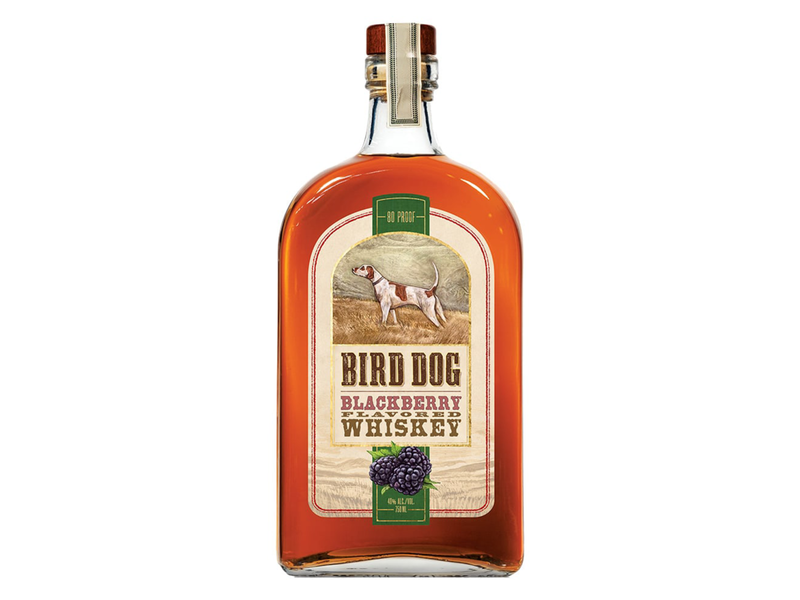 The distillery also makes a line of craft Kentucky bourbons — small batch, 10-year-old, and Select Stock — that are committed to quality. You don’t have to attend the Kentucky Derby to see how this family of super premium bourbons proves passion, hard work, and honor produce greatness. 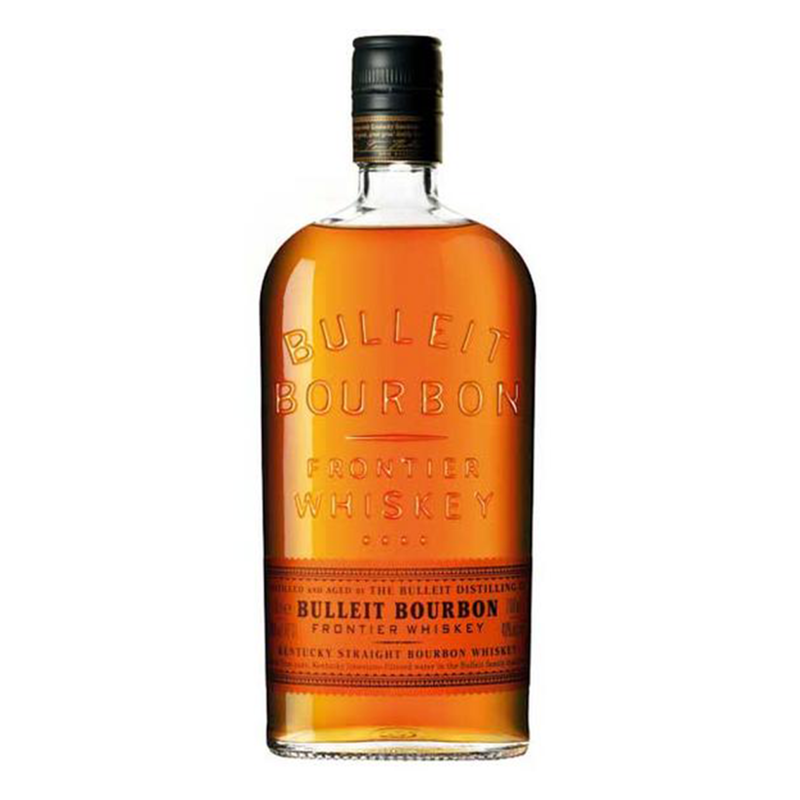 This is especially apparent with Calumet Single Rack Black Bourbon, which is aged to perfection for more than 10 years and then bottled from an extremely small batch of 19 center-cut, hand-selected barrels. 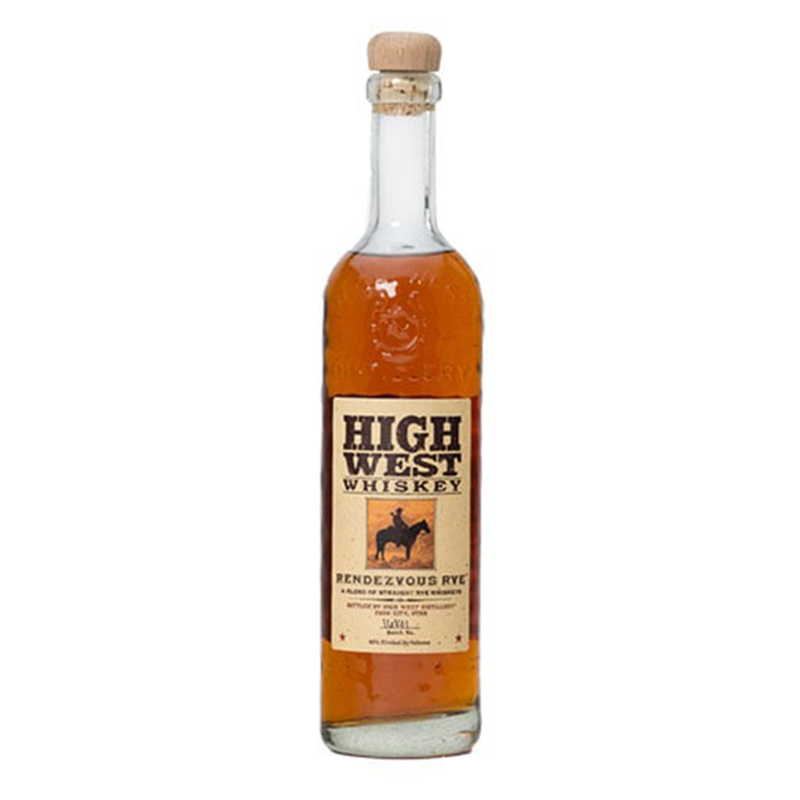 High West began with humble roots in 2006, opening as a small, 250-gallon, copper-pot still and saloon in a historic livery stable and garage in downtown Park City, Utah. 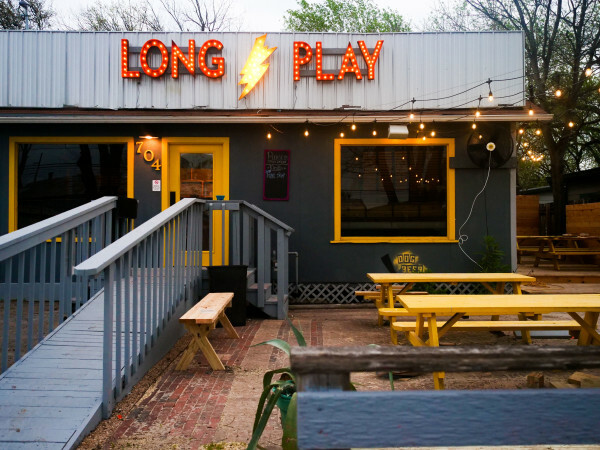 It became the first legally licensed distillery in the state since 1870. 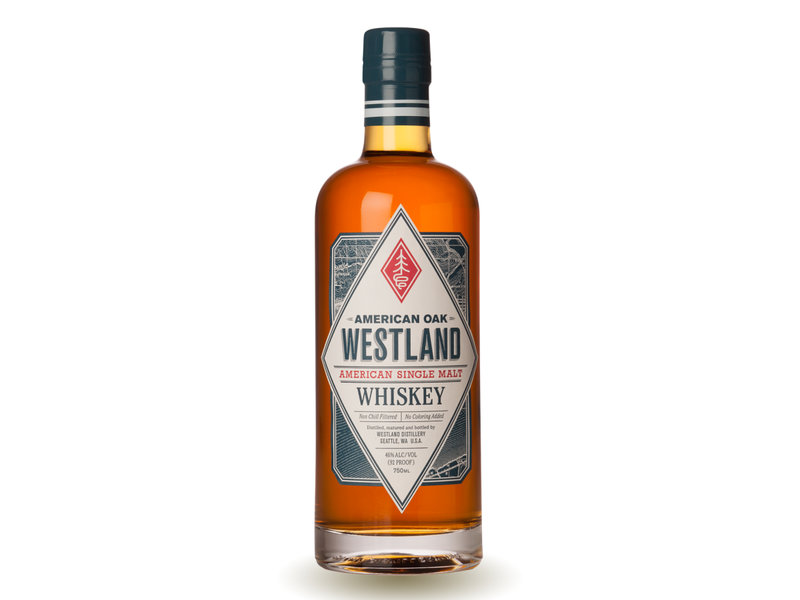 Now based in Wanship, Utah, the 2016 Whiskey Advocate "Distiller of the Year" is known for its American Prairie Bourbon and High West Double Rye, and the Rendezvous Rye flagship whiskey. 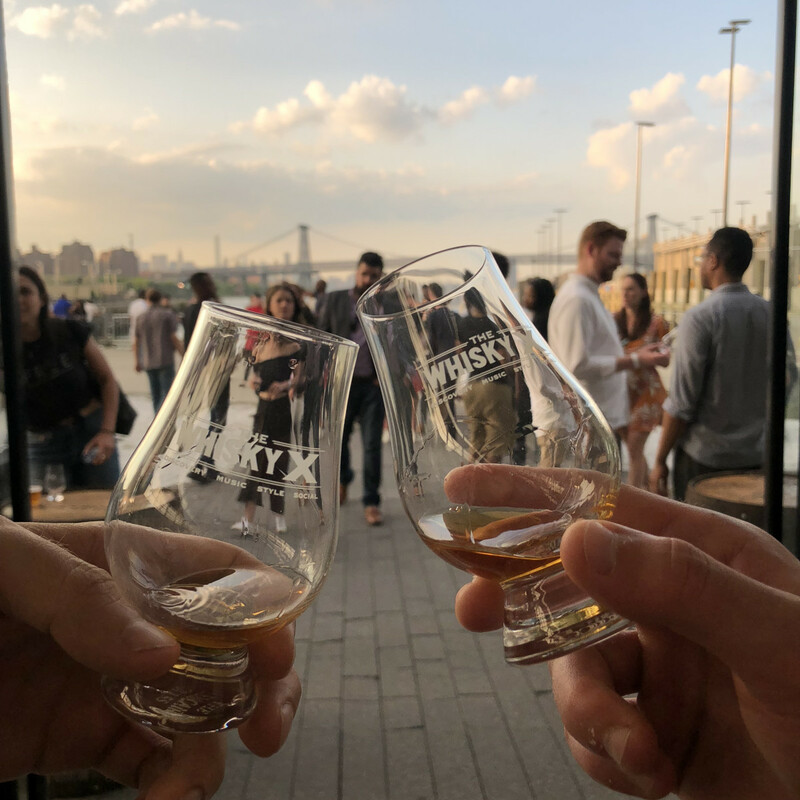 Whether served neat, with a little water, or on the rocks, the full, uncompromised taste of authentic rye whiskey is hard to beat — Wine Enthusiast agrees, and rated it 96 points. 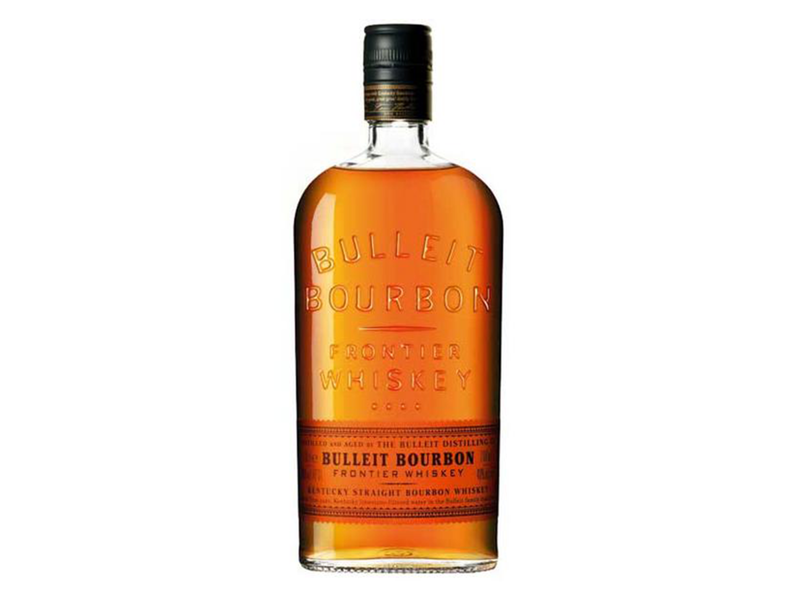 From Bulleit Frontier Whiskey in Kentucky, this bourbon was inspired by the whiskey pioneered by Augustus Bulleit more than 150 years ago. 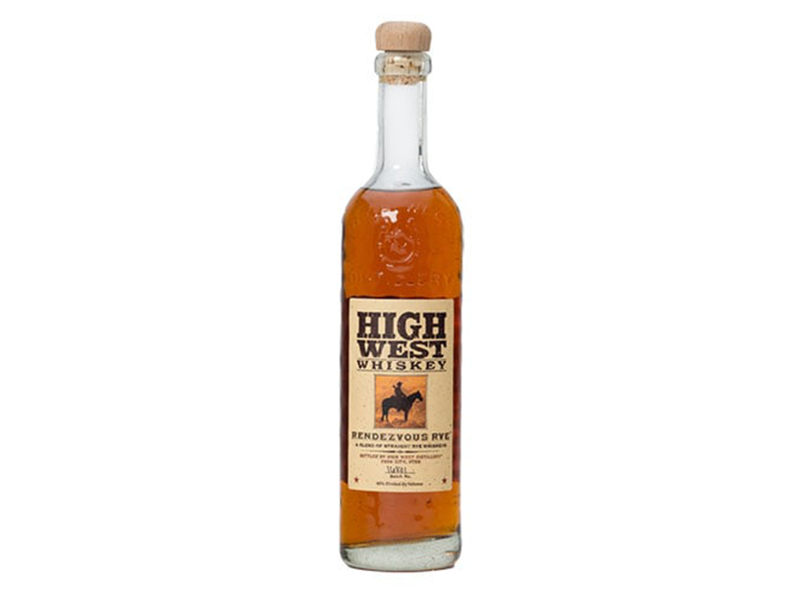 Today, the high-rye award-winning whisky has unparalleled spice and complexity, which comes from a unique blend of rye, corn, and barley malt, along with strains of yeast and pure Kentucky limestone-filtered water. 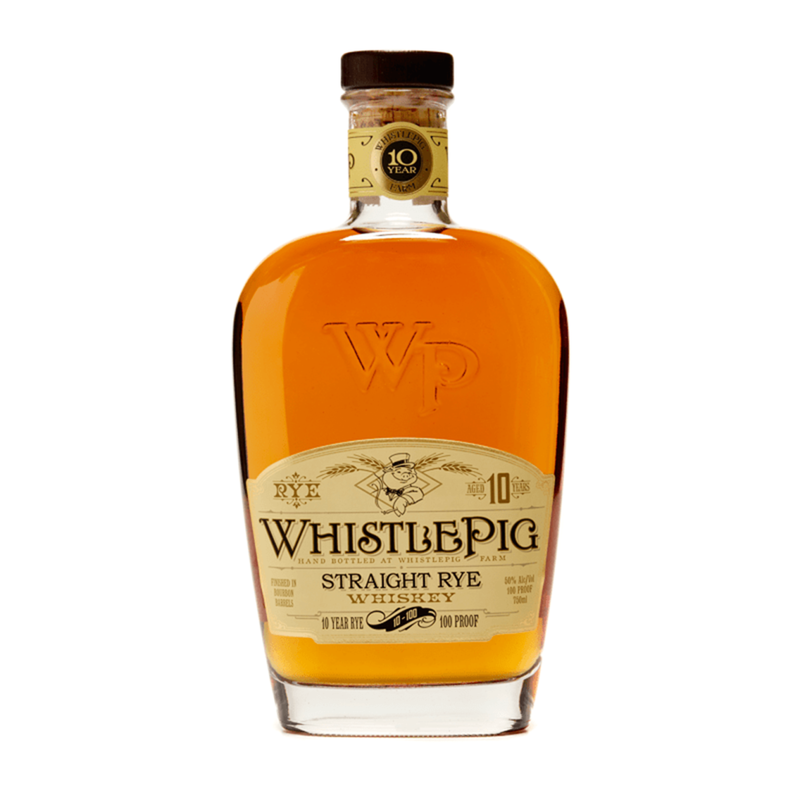 You'll love it for its especially high rye content, as well as its bold and spicy character. Barrel aged in American oak for subtlety and in French oak to enhance the whisky's character, Dancing Goat Distillery's blended rye is smooth and flavorful, neat and complex. It's also "taste-proofed," meaning every batch is tasted at multiple proof levels to discover the ultimate expression. With notes of light vanilla, there's a caramel finish in a swell of spice and warmth. They say "it's not bottled until it's perfect," and we believe them. 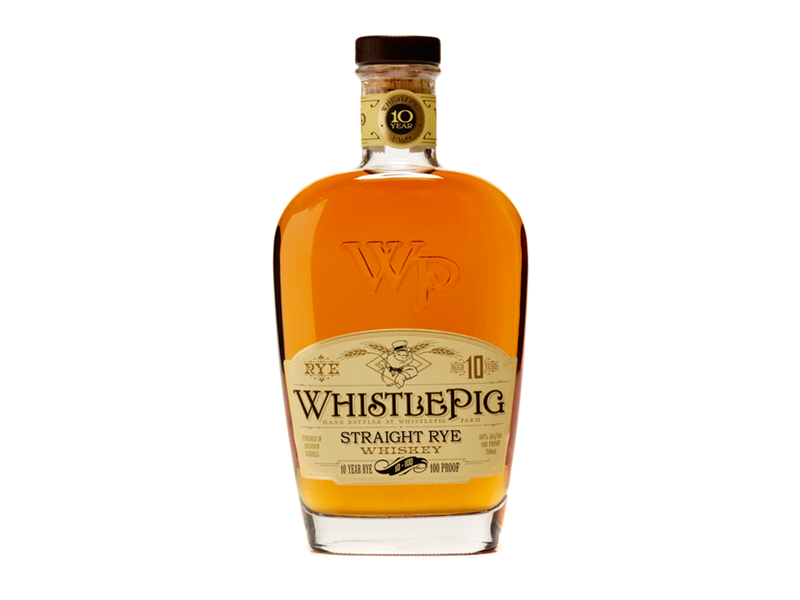 Even though WhistlePig is only a decade old, it's the most awarded rye whisky maker in the world. And it's obvious why they won the "Best in Show Whiskey" title last year at the San Francisco World Spirits Competition. 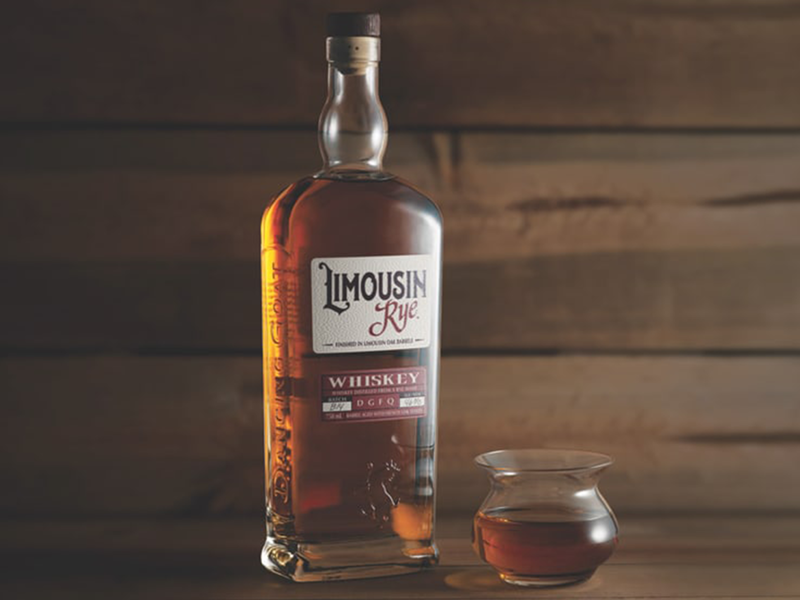 The Vermont-based brand is located on a remote 500-acre farm, giving the team space to experiment with blending and finishing. But most importantly, their simple rules have contributed to their success: protect what makes rye whisky great, toss out the rest, and then make it better. Sounds like a solid plan to us. 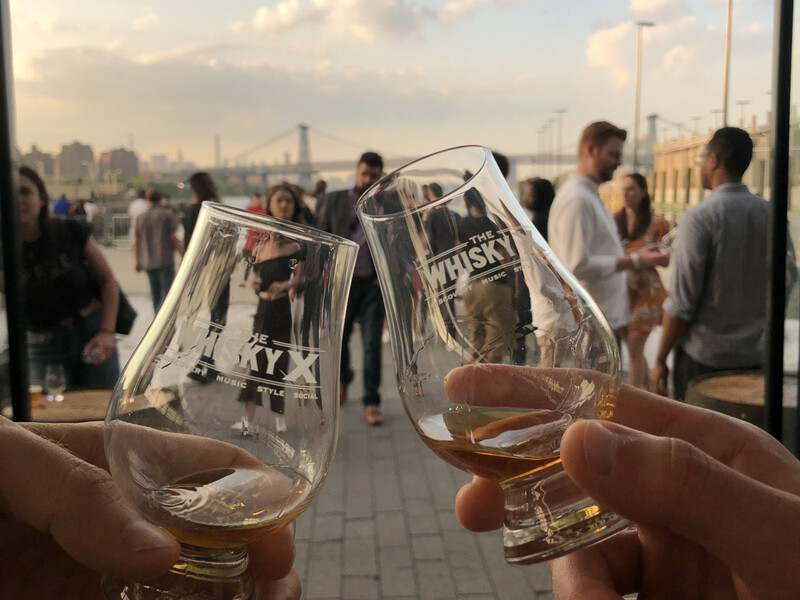 Watch the video below to get a taste of what's in store at The WhiskyX. 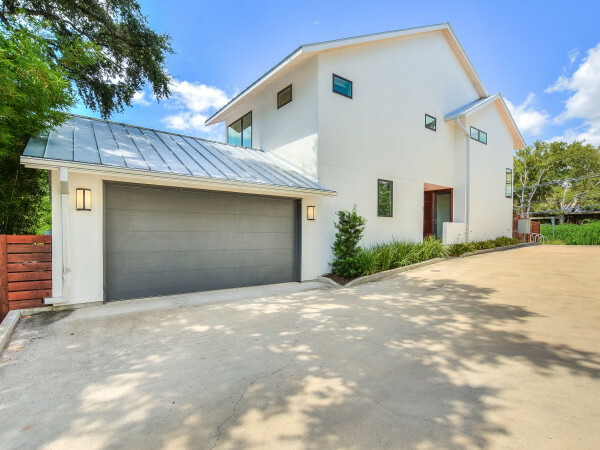 Then head here to buy your tickets. 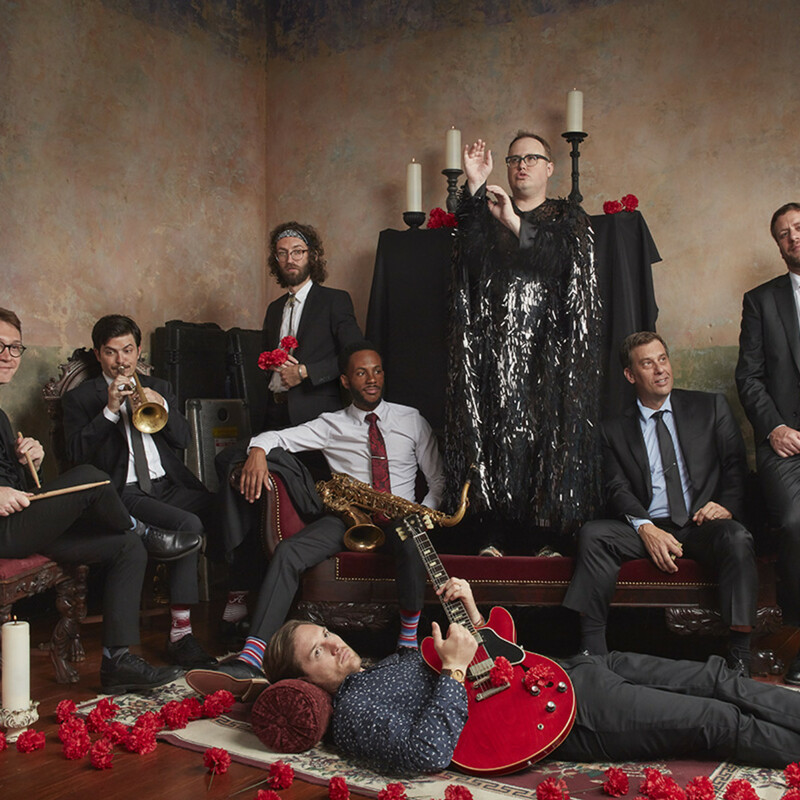 For a limited time, CultureMap readers can get 20 percent off VIP tickets with the promo code CMAPWHX.